One of the most important things we can do to provide a safer play environment for children is to include a high impact Safety Surface. 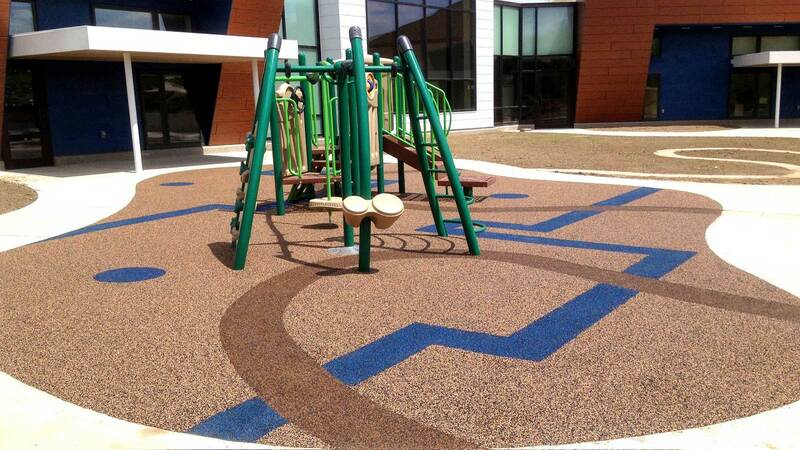 Ecoturf Surfacing products are used in parks, schools, child care centers, fitness centers, and quick serve restaurants. Our Products include: Poured-In-Place Surfacing, Bonded Rubber Mulch, Synthetic Turf, Loose Fill Rubber Mulch, Aquatic Pad Surfacing, and Surface Maintenance. 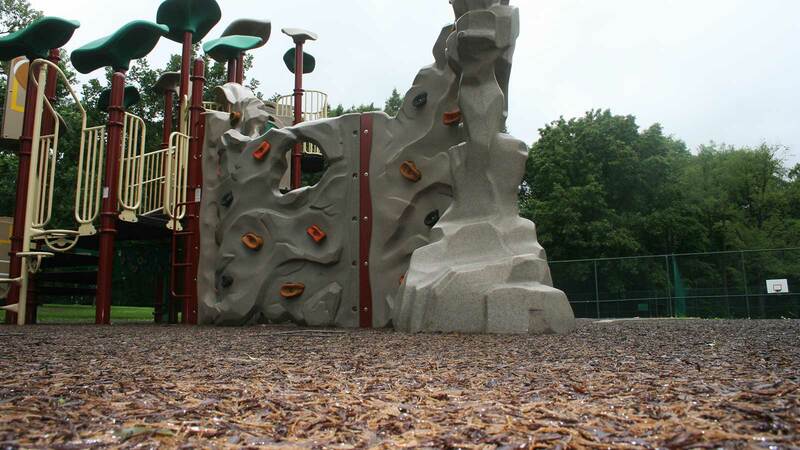 These soft playground surfaces are highly weather resistant and virtually maintenance free. Keep your synthetic turf cooler during the summer! Test readings show results of 50 F lower surface temperatures on turf with Hydrochill™ compared to standard synthetic turf. 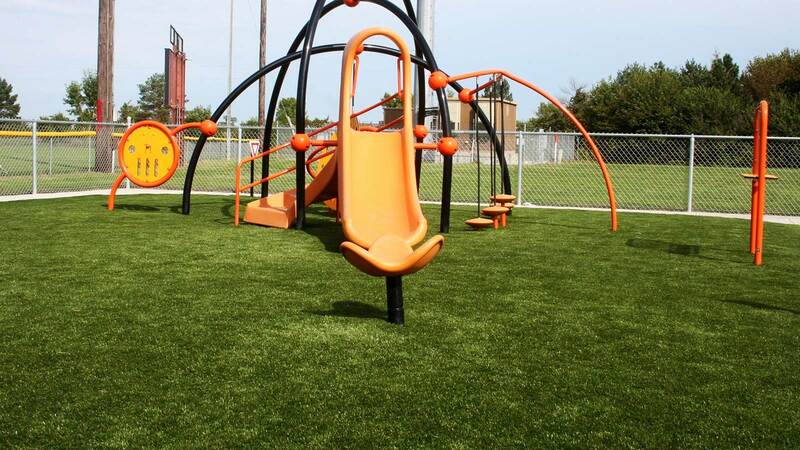 2019 KDHE Waste Tire Grant Applications available for playground surfacing in Kansas!